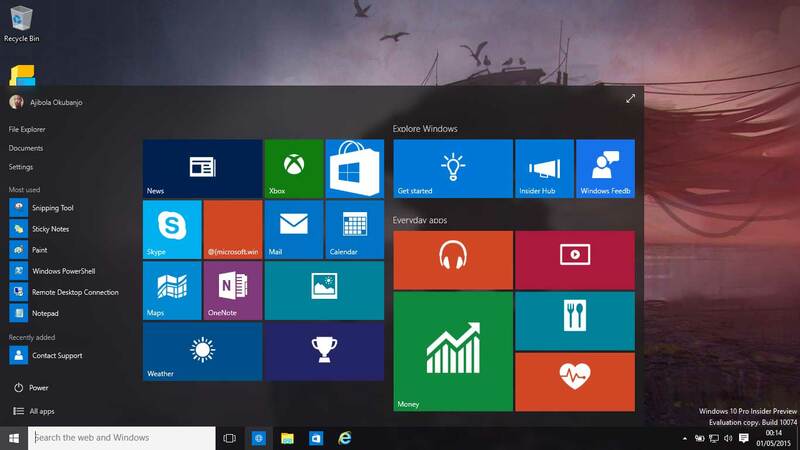 Microsoft really really wants your business to upgrade to Windows 10 as soon as possible. 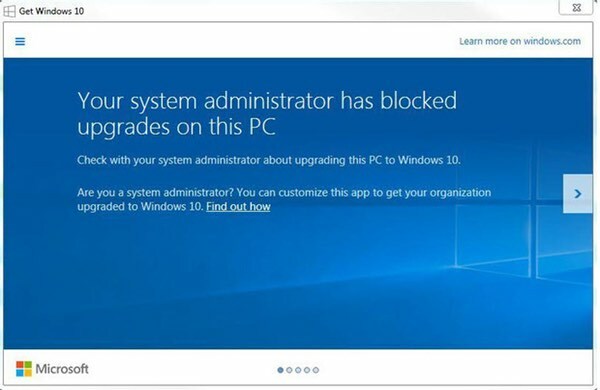 In fact, they are so keen that your firm switches to Windows 10 that they’re sneaking adverts for the upgrade into security patches, and using some controversial tactics to encourage users into shaming their system administrators for not allowing the upgrade to happen. Don’t believe me? Well, let’s look at the evidence. On Tuesday 8 March, Microsoft issued a number of security updates. Amongst them was a critical patch for Internet Explorer (MS16-023) that dealt with several vulnerabilities, including a particularly dangerous one that could have allowed remote code execution if a user visited a booby-trapped webpage. Nothing controversial there, you might think. The precise circumstances which trigger the display of the advert are unclear, so it may not be seen by all users. However, you can see why this behaviour would upset some users. I can also completely understand that Microsoft is keen for as many computers as possible to update to Windows 10, but it seems a little underhand to include such non-essential functionality in a security update. Especially when you consider that it isn’t possible to remove the aggressive ad without also uninstalling what sounds like a truly essential security patch. As WindowsITPro reports, Patch Tuesday’s raft of security fixes (and “nonsecurity-related fixes”) is seemingly taking things a step further by shaming system administrators in front of their staff for not switching to Windows 10. Check with your system administrator about upgrading this PC to Windows 10. You can see how sysadmins might feel annoyed or embarrassed (or both!) by Microsoft displaying such a nagging message in front of their users. Yes, Microsoft may have good reasons for encouraging businesses to make the switch to Windows 10, but abusing a security update in this way to deliver an advert is a dangerous precedent that could result in some being less willing to apply patches in future.